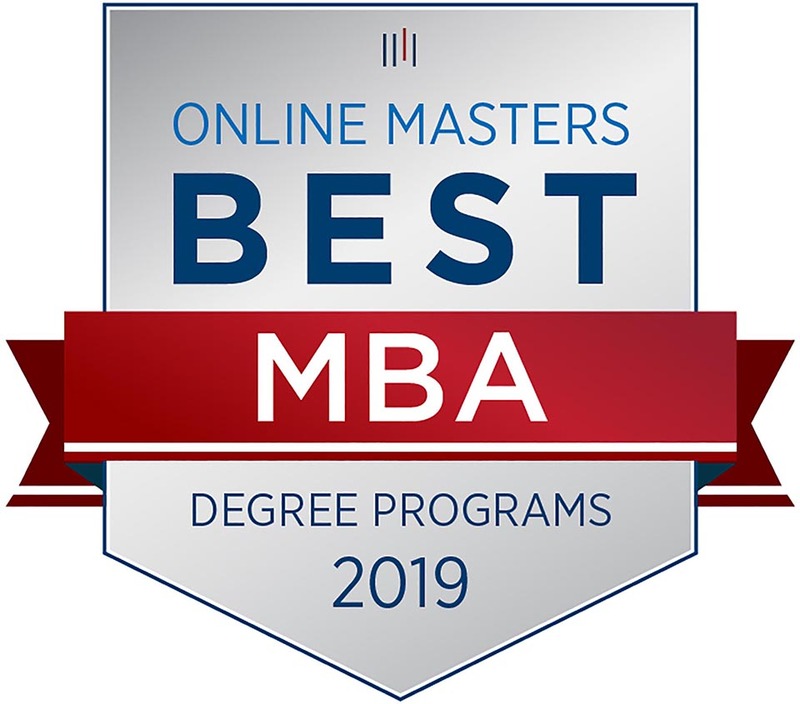 OnlineMasters.com, an online service designed to encourage students to pursue higher education, has ranked Frostburg State University’s online MBA as one of the best online MBA programs nationally, as well as one of the best for health care management, in its recent rankings for 2019. For its rankings, OnlineMasters.com analyzed every online MBA program in the U.S. and consulted 50 industry experts, hiring managers, current students and alumni to identify 50 top programs. Its methodology included academic quality (40 percent) – academic metrics, number of online programs offered and faculty credentials and training; student success (40 percent) – graduate reputation, student engagement, and student services and technology; and affordability (20 percent) – average net cost, percentage of students with loans and default rate. The AACSB-accredited MBA program at FSU is 36-credit hour program that prepares students for leadership roles and offers three concentrations: business analytics, health care management and general management. The health care management concentration prepares students for leadership roles and management level positions at hospitals, clinics, outpatient facilities and physician practices. The concentration focuses on health care policies, information management, population management and finances. OnlineMasters.com estimates the cost of FSU’s online MBA in health care management at $433 per credit for Maryland residents and $557 for those from other states. OnlineMasters.com ranked FSU’s program at number 48. To view OnlineMasters.com’s rankings of the Best Online MBA Programs for 2019, visit www.onlinemasters.com/best-degree-programs/mba. For more information about FSU’s MBA program, call the Office of Graduate Services at 301-687-7053, email gradservices@frostburg.edu or visit www.frostburg.edu/academics/majorminors/graduate/ms-business-administration.php.